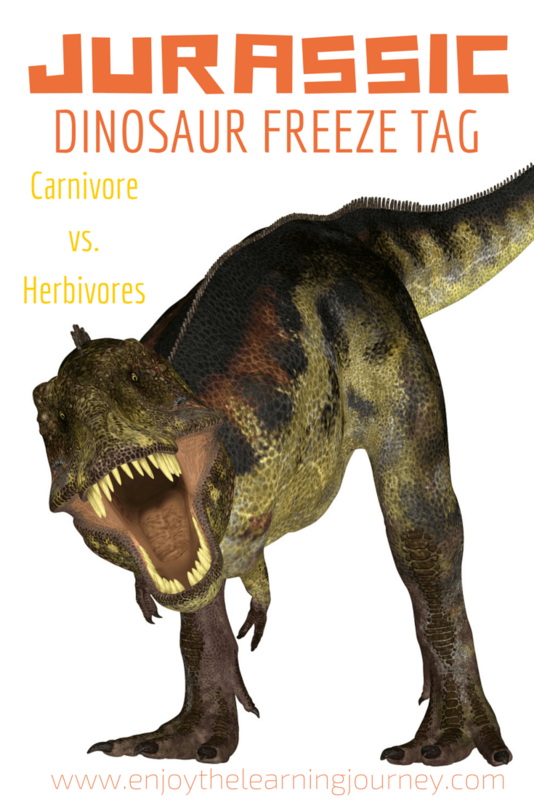 If you are looking for a dinosaur activity that’s fun for kids, keeps them active, smiling and roaring then this is your answer: Dinosaur Freeze Tag. Dino lovers and non-dino lovers alike will be thrilled with this version of freeze tag. It’s great for everyday fun and an inexpensive option for dinosaur themed birthday parties! 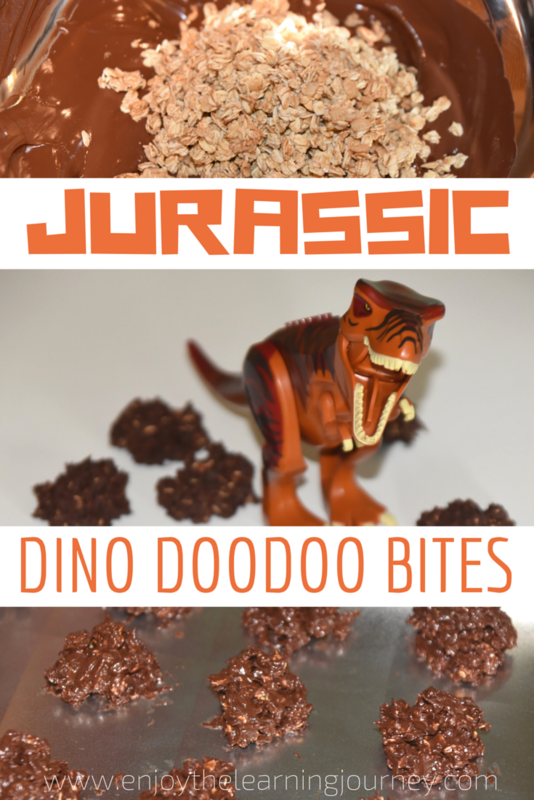 If you are celebrating the opening of Jurassic World like we are (not that our kids are going to actually see the movie in the theater or anything but that’s just a minor detail) then you have to try out this totally gross and amazingly chocolatey treat. I mean really, when you hear your child ask “can we have more Dinosaur Doodoo Bites, Mom?” it will warm your heart and totally make the mess all worth it. 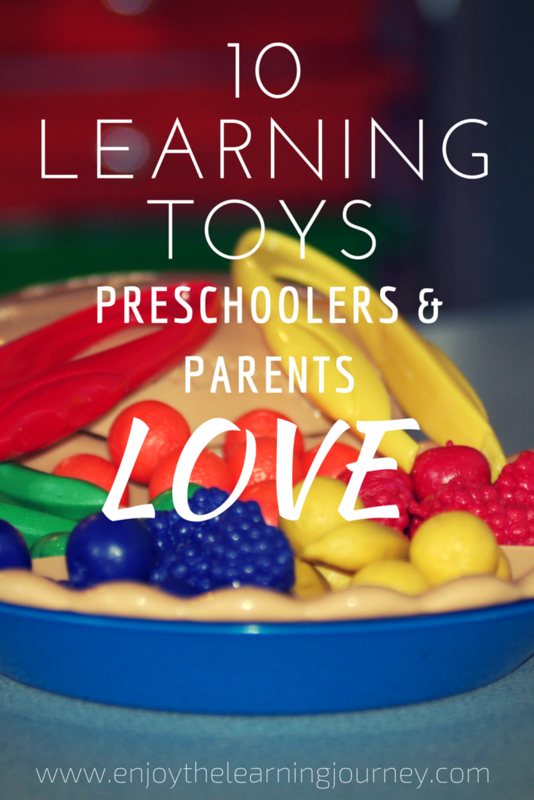 The 10 Best Learning Toys for Preschoolers (that parents love too)! 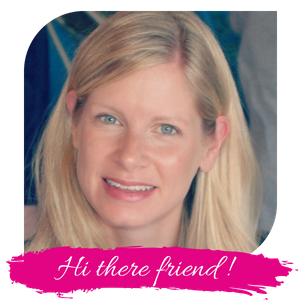 Learning toys have a special way of making learning fun so that children don’t even realize that they are working at something. 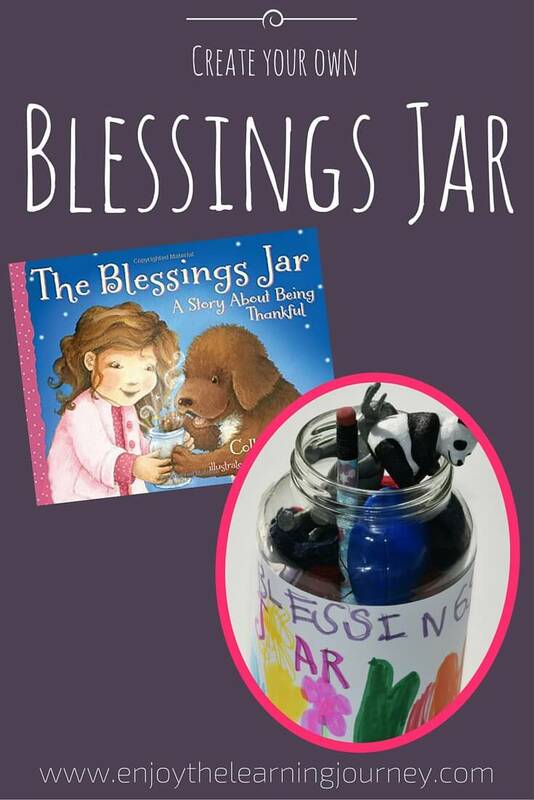 A quality learning toy can be used for years and in different capacities as a child grows. 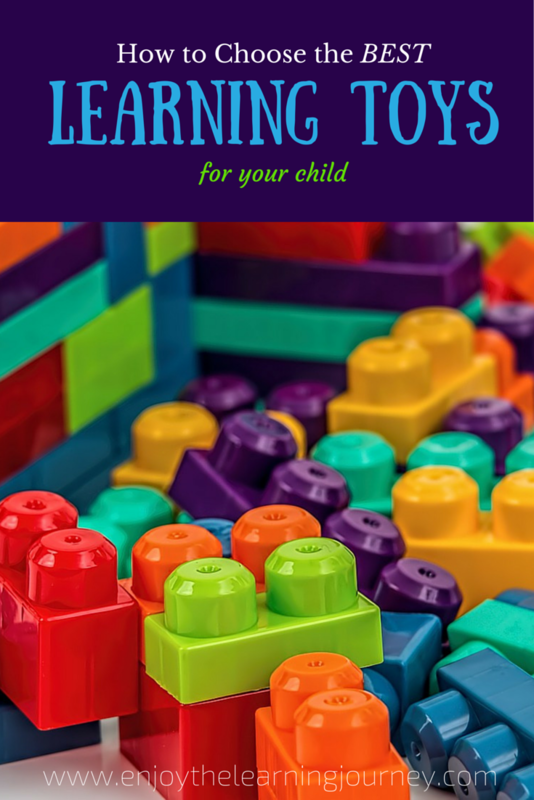 The best learning toys for preschoolers are good quality and versatile so that they can be used even as your child enters their elementary years.